Many different factors affect the health and condition of your skin, from the cleansers and lotions you use daily to the weather you encounter each day. Like most people, you’re probably aware that your diet seriously impacts your skin – but what you may not realize is you can improve your complexion not only by eating the right foods, but also by applying them directly on your skin. When combined with an effective skincare routine, certain foods can make a huge difference when it comes to the overall health and appearance of your skin. Reaching for your favorite food could become your next new skincare substitute! Here are four intriguing ways to improve your skin with food. Few things can wreak havoc on the skin like inflammation. Characterized by pain, heat, swelling and redness, inflammation is a response to infection and injury. Though inflammation can be a good thing – it’s a sign your body is working to heal itself – it can also needlessly be triggered by eating too much of the wrong foods. Dairy – Dairy is difficult for many people to digest. Hormones found in dairy, like casein and lactose, are believed to trigger oil glands and to otherwise cause skin-related problems. Gluten – Even if you don’t have celiac disease, gluten may not agree with your skin. A naturally occurring protein, it’s found in rye, wheat, and barley and can trigger inflammation in the gut, which can release toxins into the bloodstream that trigger inflammation elsewhere in the body. Sugar – Due to its high glycemic index, sugar causes spikes in blood sugar that can result in chronic inflammation. 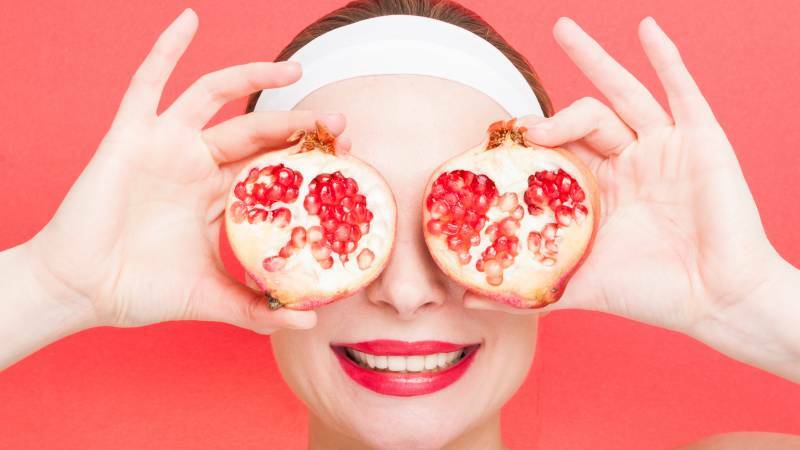 Many foods that are rich in nutrients, minerals, and antioxidants can improve the skin from the outside in, including kale, avocado, and pomegranate. Recently, Manuka honey has been identified as an excellent ingredient for face masks thanks to its high concentration of healing minerals. Produced in Manuka bushes, which are only found in New Zealand and parts of Australia, Manuka honey possesses antifungal, antibacterial and anti-inflammatory properties that work wonders for the skin. Making a Manuka honey mask is simple: you just need one teaspoon of raw Manuka honey applied to damp skin. Nourishing and healing, these masks cleanse the pores while protecting the skin from harmful agents. Additionally, Manuka honey has been shown to diminish scars and stimulate the generation of healthy new skin tissue. There’s been a lot of buzz about the benefits of probiotics, but many people don’t realize that probiotics do more than improve gut health. Before exploring that, however, it helps to understand what probiotics are about. The gut is home to a microbiome of more than 500 beneficial species of bacteria. Processed foods and other unhealthy eating habits can disrupt its delicate balance, while probiotics can help to reestablish a more even keel. When gut bacteria are out of whack, you can develop sallow, breakout-prone skin. Foods like Greek yogurt and drinks like kefir and kombucha are excellent sources of probiotics, and they can easily be added into your daily diet. 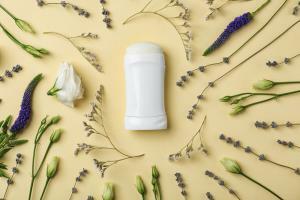 Lately, probiotics have started appearing in some skincare products too. Be on the lookout for cleansers, moisturizers, peels and other products that are bolstered with probiotic extracts. As beneficial as food can be for the health and appearance of the skin, it’s not enough. An effective skincare regimen is still necessary, and it must be designed with your specific skin type in mind. Therefore, take some time to figure out what you really need in terms of skincare. First, determine what type of skin you have: Is it normal, oily, dry or a combination of more than one of these qualities? If your skin reacts easily to things, it’s sensitive, and you should stick with products that are hypoallergenic or otherwise designed with sensitivity in mind. Select skincare products designed to address your most pressing skin-related issues. Whether you are coping with uneven pigmentation, wrinkles, acne, rosacea, blackheads or other issues, there are products that are specifically designed to manage and treat them. Familiarize yourself with the most important active ingredients, which are typically various forms of vitamins A, B, C and E, and learn which ones work best for your skin. When combined with the right diet and supplemented with the topical application of beneficial foods, effective skincare products can help you to achieve skin you used to only dream about having. Are you ready to solve your skincare woes? You can get started by following the above tips – adjusting your diet, incorporating food into your skincare, and adopting new habits. It’s never a bad idea to explore various foods that can be applied topically as skin-beautifying masks. At the same time, however, make it a priority to select skincare products that truly work for you. 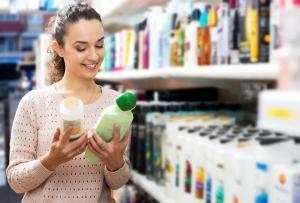 Take some time to look around for deals on these typically pricey products, so you can arrive at a skincare solution that keeps your skin healthy without breaking the bank. Interested in affordable skincare solutions? Start a search today.